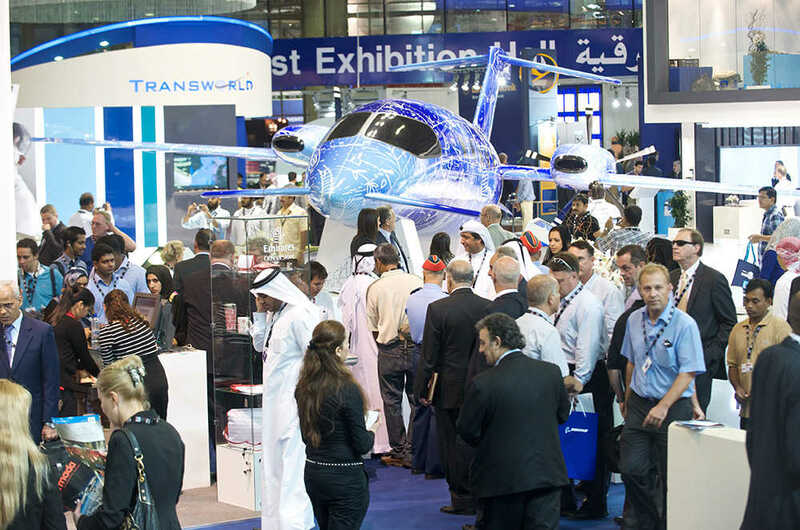 The Dubai Airshow is the flagship event of Tarsus’ Middle East office. 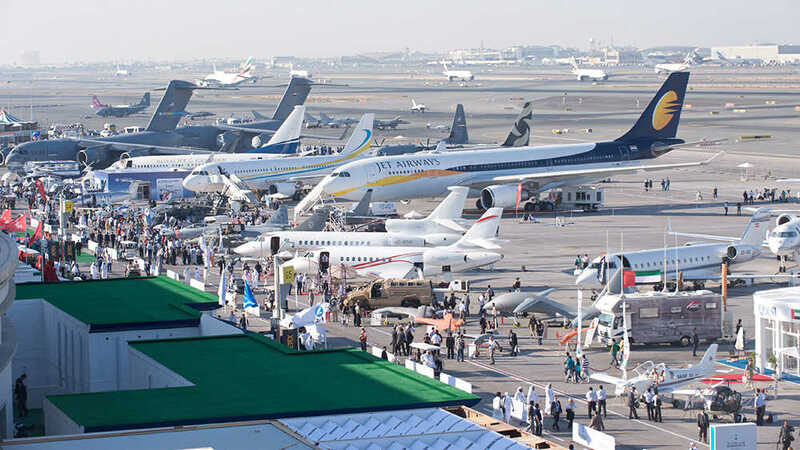 The third largest aviation event in the world and one of the region’s leading and most recognised events, it is run by F&E Aerospace which was acquired by Tarsus in 2007. 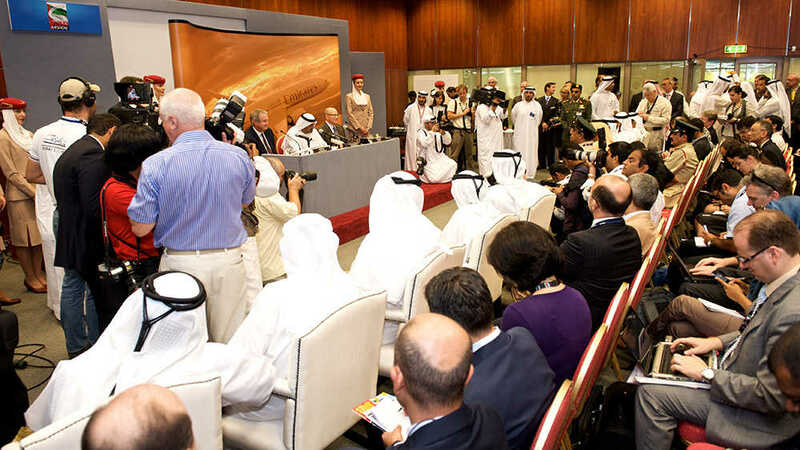 As one of the most influential names in the Middle East events sector, it was first held in 1989. 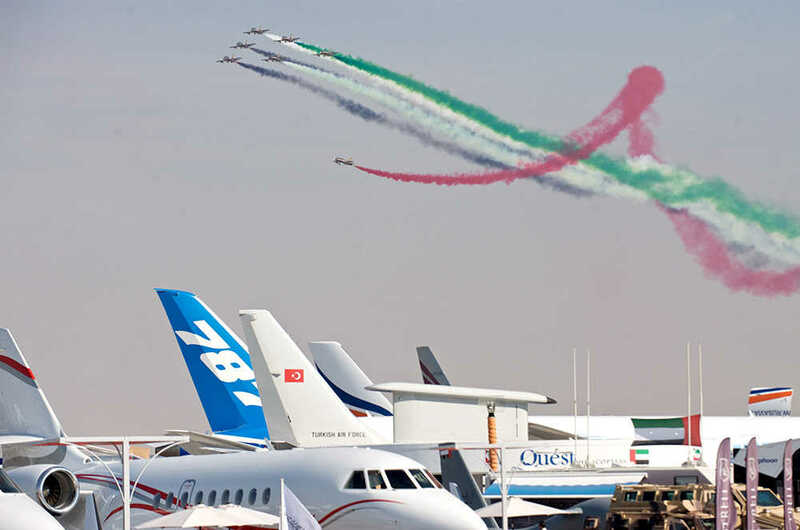 The Aerospace sector in the Middle East continues to enjoy strong growth as the Emirates looks to position itself not only as a centre of tourism and commerce but also as a global long-haul aviation hub. It is anticipated that $400 billion will be invested in Middle Eastern airlines and airports in the next few years and the economic contribution of this sector is predicted to rise to $44.5 billion (or 32% of Dubai’s GDP) by 2020. 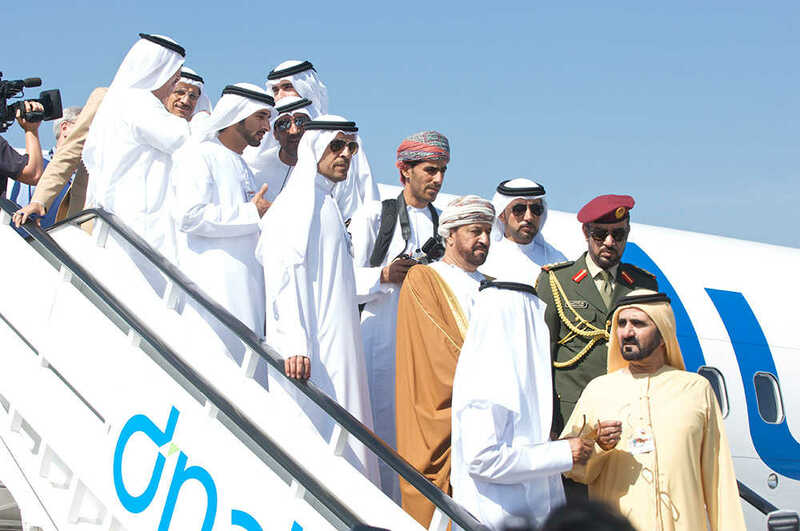 The Dubai Airshow is organised under the patronage of HH Sheikh Mohammed bin Rashid Al Maktoum, Vice President and Prime Minister of the UAE and Ruler of Dubai, and in co-operation with Dubai Civil Aviation Authority, Dubai Airports and the UAE Armed Forces.